Posted on November 18, 2011, 1:19 pm, by jfriedman, under Alexei Remizov. Next Thursday, November 24th, I will be giving a book talk at the Courtauld Institute in London. Please come if you are in town! . Posted on October 27, 2011, 5:31 am, by jfriedman, under Alexei Remizov. 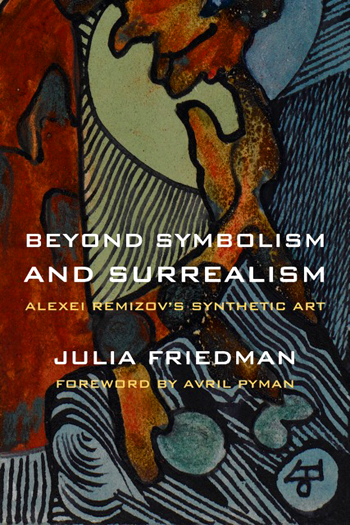 Posted on January 13, 2011, 10:00 pm, by jfriedman, under Alexei Remizov, Julia Friedman.